We understand the heartbreak of losing a beloved pet, and the torment of not knowing what has happened to them. Please keep an eye out for any of the missing pets listed below, or if you recognise those which have been found, please contact us as soon as possible so we can reunite them with their loving families. You can also visit the Waiheke Lost and Found Pets Facebook page for real-time updates, and watch our video at the bottom of the page for steps to take should your pet go missing. Microchipping is always a good idea. Gypsy is a chocolate Burmese beauty, missing since June 2017 from Ocean Road, Surfdale. 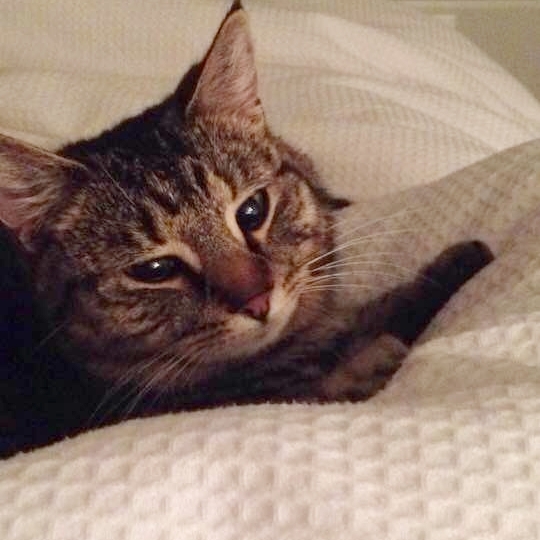 This dear girl, Daisy, is missing from Junction Road/Gulf Place since early June 2018. 17-year old Brutas took off after his tea on June 4th from Wharf Road. Please keep a look out for this handsome old guy. 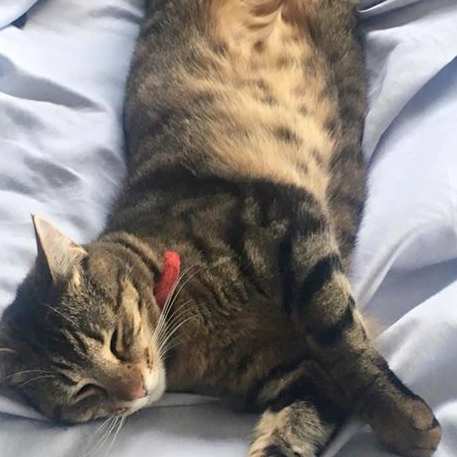 Microchipped and missing from theTe Whau area since February 2018, please look out for dear Raisin. She is shy, but very approachable. If you do see her around, please call Julia on 021 166 4822. 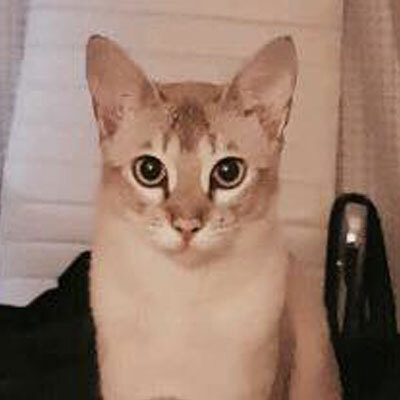 Lovely Leia is a Burmese cross and has been missing from Ocean Road, Surfdale since October 2017. She was last seen wearing a brown collar with flowers. She has tiger stripes on her legs, tummy & tail, and as she's very inquisitive she may have taken an accidental road-trip. 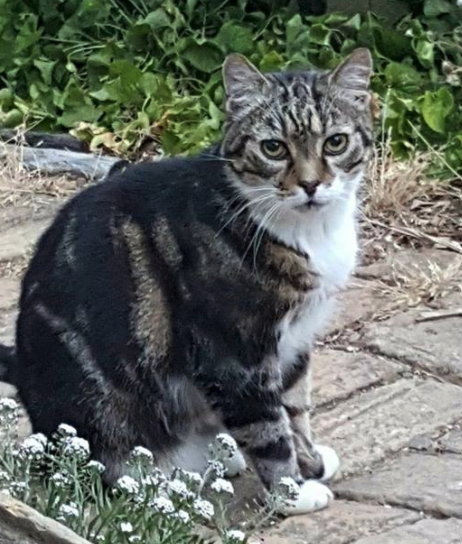 This beautiful furry face belongs to Tonka, who has been missing from Erua Road, Seaview Road end since early January 2018. Please look out for this wee angel. 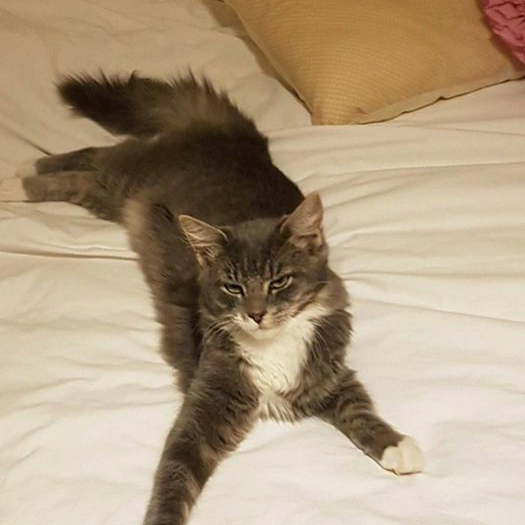 Three-legged Lila is lost from Burrell/Makora Road. She's a quiet lass who's missing her miaow, and who of course is also a greatly missed family member. Everyone in this area, and further afield, please check your sheds, holiday homes etc. Let's get this leggy lady home. Milos and his brother Simi escaped from their new home on Mako Street, Oneroa in April 2018. They may have decided to head back to Crescent Valley, Ostend. As you can imagine, they are very dearly missed. 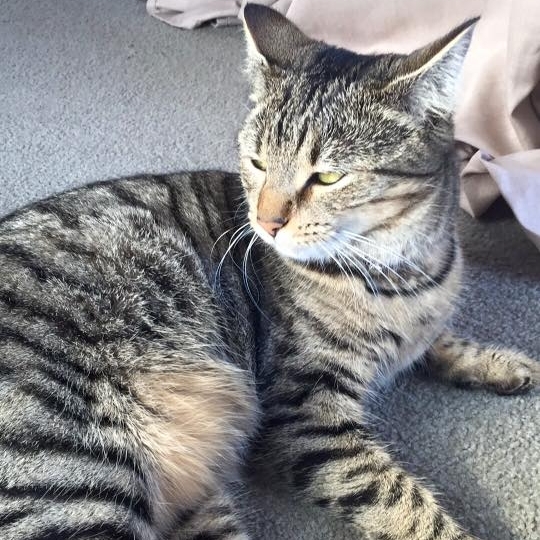 Simi and his brother Milos escaped from their new home on Mako Street, Oneroa in April 2018. They may have decided to head back to Crescent Valley, Ostend. As you can imagine, they are very dearly missed. Iggi moved to a new home on Seaview Road in May 2018 and is possibly somewhere on his way back to Junction Road. He has a distinctive, and beautiful fluffy tabby tail. Please call his new dad, Luke if you see him: 021 259 9041. Kieda has been missing since Aug 2017 from Burrell Road. Please keep an extra vigilant eye out, in case this friendly furball finds her way back.